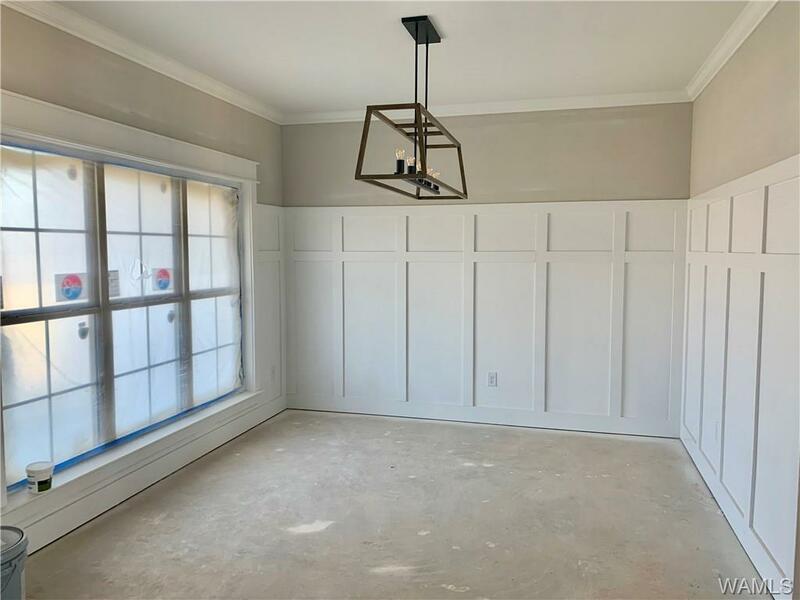 New construction in popular Bristol Park. 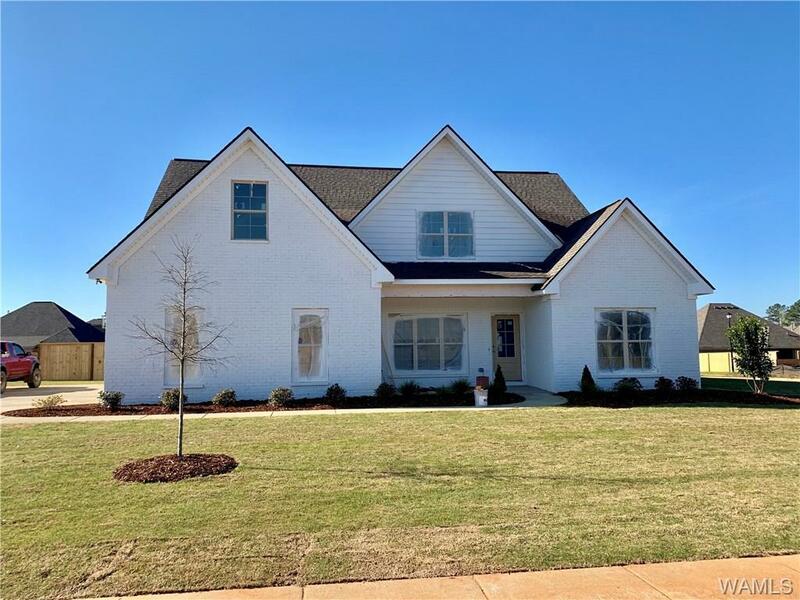 New custom plan with 5 bedrooms and 3 full baths. 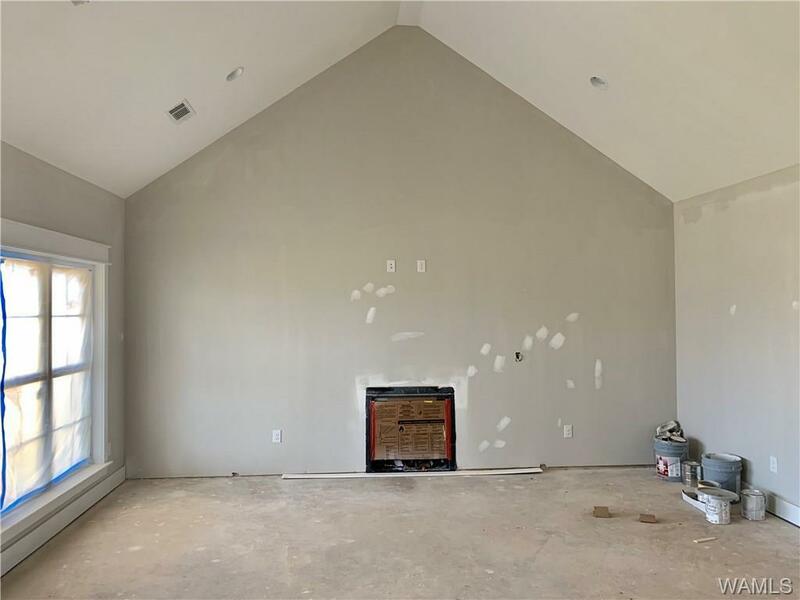 This home has a split plan with 2 bedrooms downstairs and 3 bedrooms upstairs or use one of the upstairs bedrooms as a bonus room. Open kitchen/living area with all the extras. 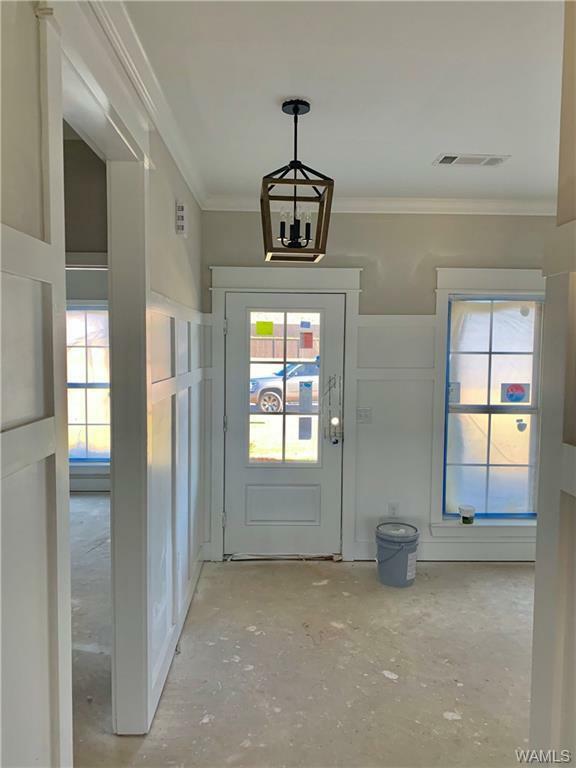 Custom cabinets and stone counters throughout, stainless appliances, fireplace in master and family rooms, farmhouse sink, upgraded lighting and trim, tile and hardwood flooring, full brick exterior, privacy fenced backyard, full sprinkler system, etc. Bristol Park has a community pool and play area. Call today for your private tour.